Whether they hold any truth or not, urban legends and myths are commonplace in so many areas of life–even in the business world. With so much misinformation being spread at a rapid rate, sometimes it can be difficult to form an educated opinion and make important decisions regarding your Orlando video production projects. When it comes to media, technology and the best means to reach your demographic, video marketing can be highly effective, and believe it or not, that’s the whole truth. The following are four common myths of video marketing. Video production is expensive. There is really no correlation between the cost of a video production and its success. You could end up spending a lot of money on a video that doesn’t have any emotional appeal or connection to your audience. 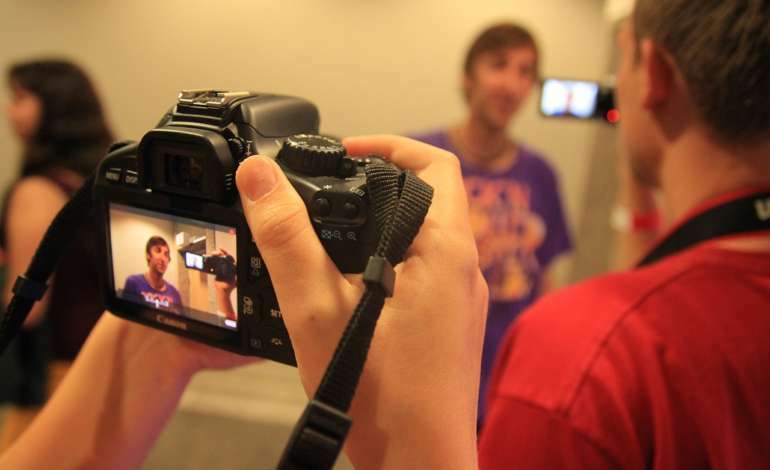 The most successful Orlando video productions create stories, regardless of the production value. Videos are only good for generating leads. Videos have more than one purpose; these purposes may include building credibility, informing visitors and creating brand loyalty. If it’s not viral, it’s not a good video. Just because they don’t get millions of views, doesn’t mean your videos aren’t successful. If a visitor watches your video and is convinced to use your services, that is more valuable than a couple hundred views with no conversions. Your video must be under 3 minutes. Though it’s a common assumption that shorter videos are better due to audience attention span, this is not always the case. A video can seem boring after one minute, or engaging for 10 minutes. It’s all about how you present yourself and your information. With the help of a creative and knowledgeable team from NG Production Films, you have no need to worry. If you want to work with an Orlando video production company with a fabulous reputation and a spectacular portfolio, look no further than NG Production Films. We’ve got the client list, real life examples and hands-on experience to prove our value as partners for your next video marketing campaign. So give us a call (877-203-2895) and learn for yourself firsthand how valuable our services are.